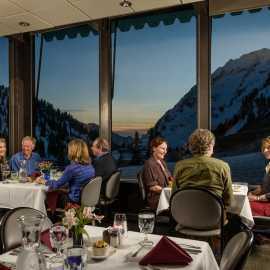 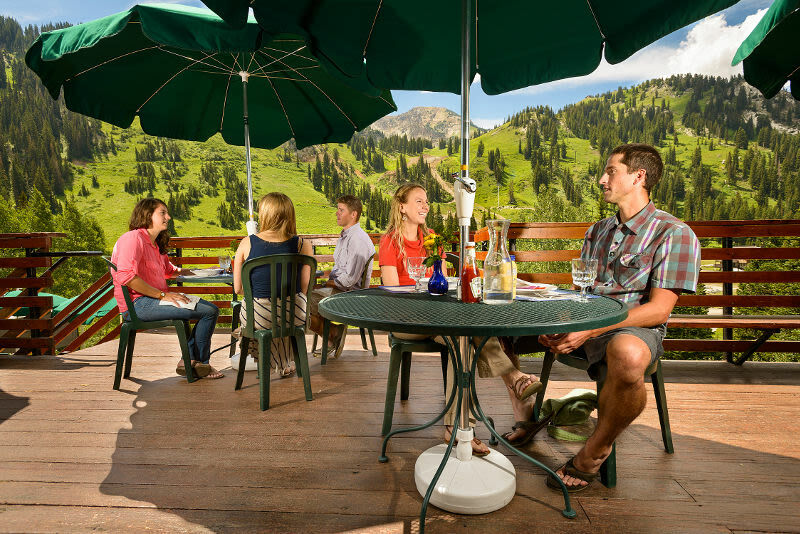 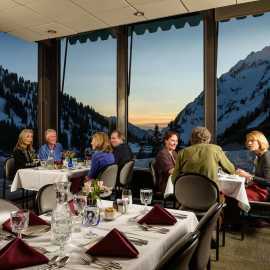 Renowned cuisine in a romantic alpine setting. 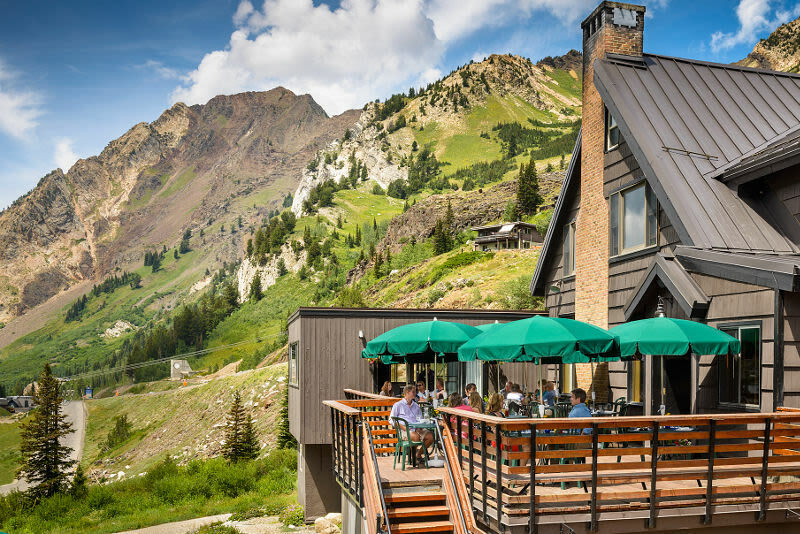 Open from June through September for Saturday lunch and Sunday Brunch. 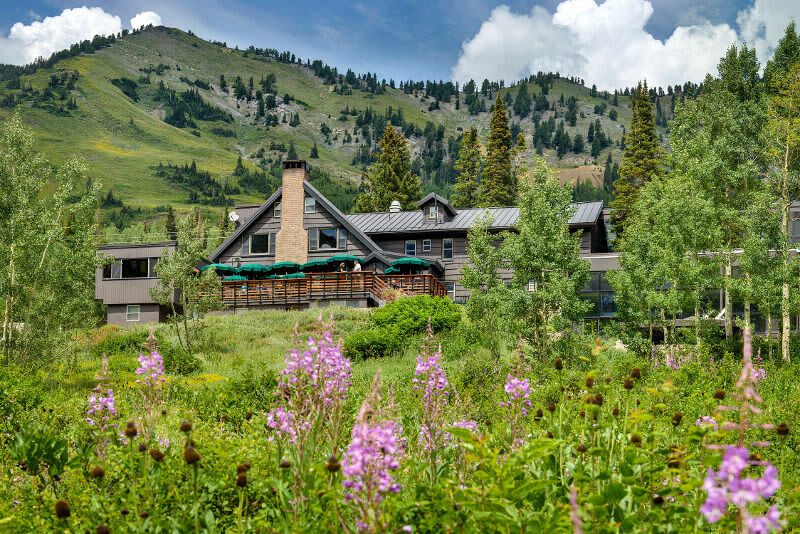 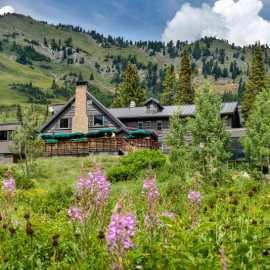 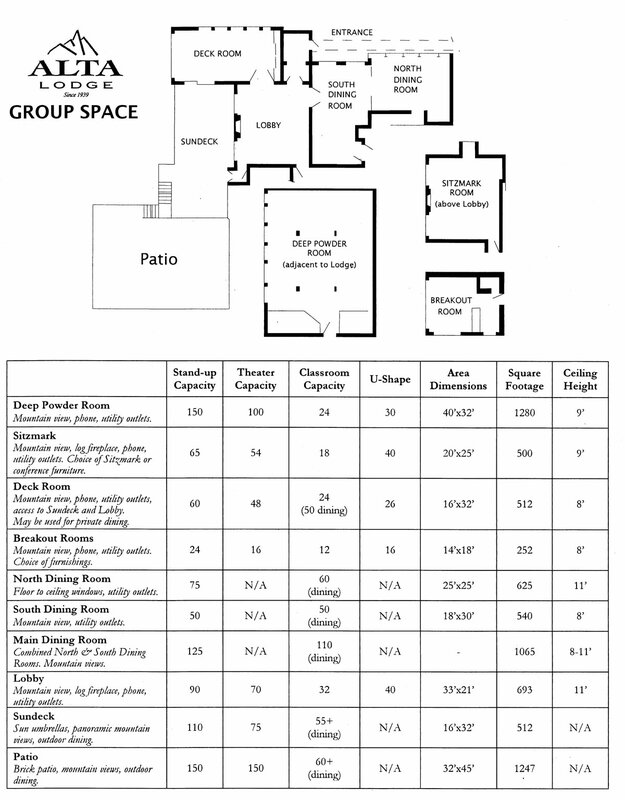 Weddings, receptions, conferences and retreats in a beautiful mountain setting.